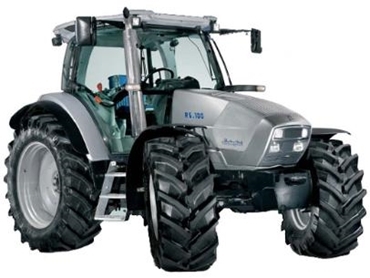 JTP Machinery are stockists of high quality Italian manufactured Lamborghini tractors, ranging from 35hp specialised tractors to the 260hp broad acre with all the "mod cons". Lamborghini have a wide range of tractors on offer so there is one to suite most operations and budgets, with some exciting options available. Buyers can expect to get a tough, well built, machine with economical, reliable engines and strong transmissions. Most models come standard with class leading features like true 4-wheel braking and 4-wheel drive models feature front and rear diff locks. Comfort is a high priority and operators will find it a pleasure to own a high quality Lamborghini tractor. Lamborghini tractors come with a three year warranty or optional extended five year warranty.